Researchers and entrepreneurs will have more agile support in responding to economic challenges and opportunities as the new Alberta Innovates Corporation launches today. The crown corporation consolidates four previously existing Alberta Innovates corporations through the proclamation of the Alberta Research and Innovation Amendment Act. Alberta Innovates will continue to fund and drive provincial research and innovation, building on Alberta’s strengths in health, environment, energy, food, forestry/fibre, and emerging technology sectors. The consolidation will also help ensure Albertans receive the best return on their investment in research and innovation, the minister said. The corporation’s new executive moves from 20 to 11 positions, saving $2.5 million a year. The reduction comes with a one-time $1.5 million severance cost. 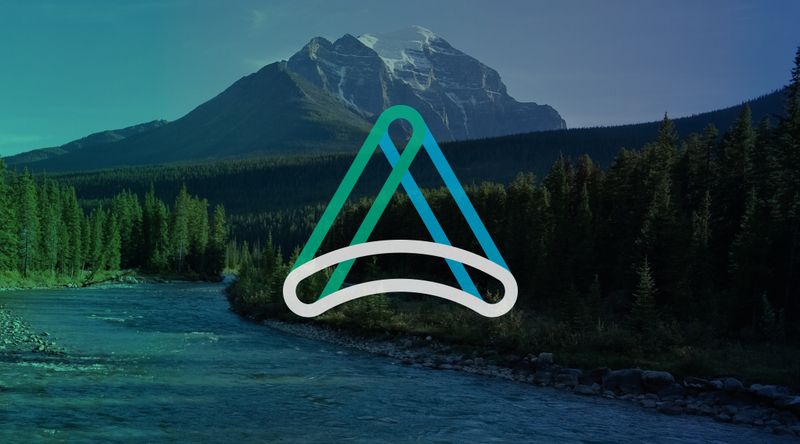 A subsidiary corporation to Alberta Innovates, InnoTech Alberta Inc., also launches Nov. 1. It will provide research services to help test new technology on a larger scale across the province.